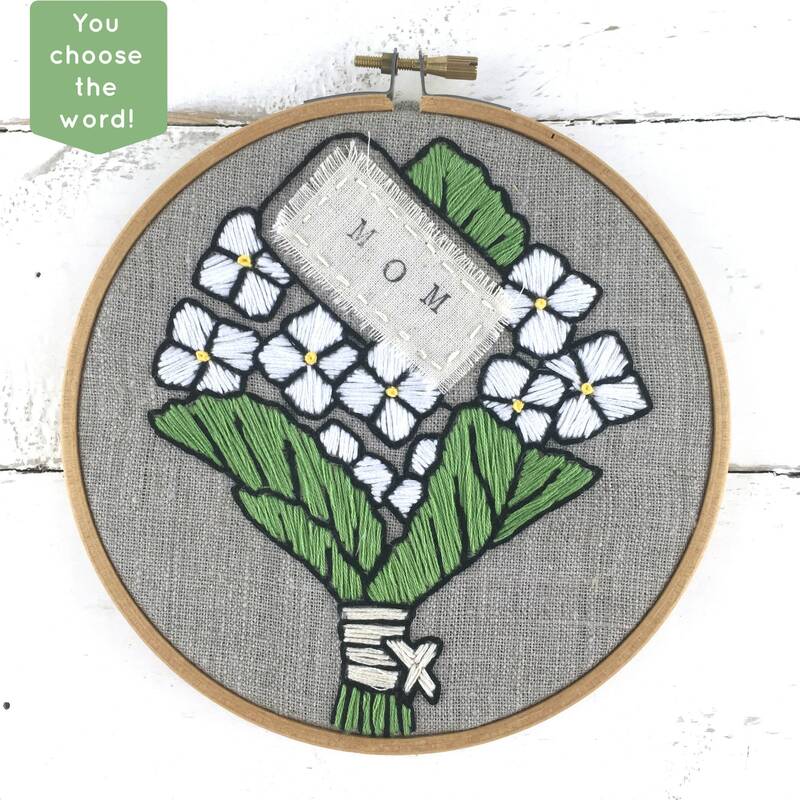 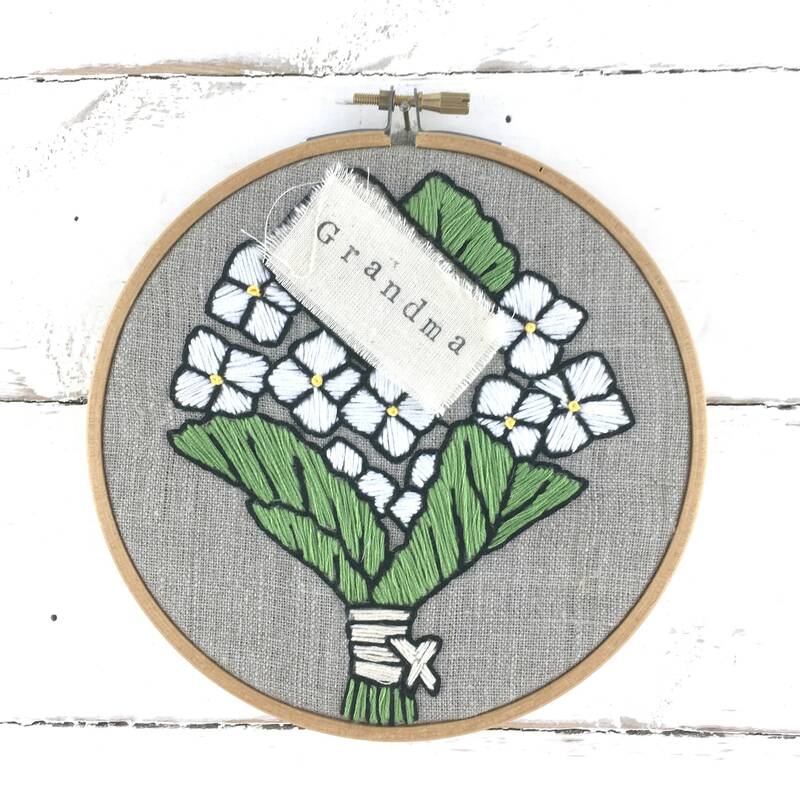 Mother's Day Personalized Embroidery Kit. 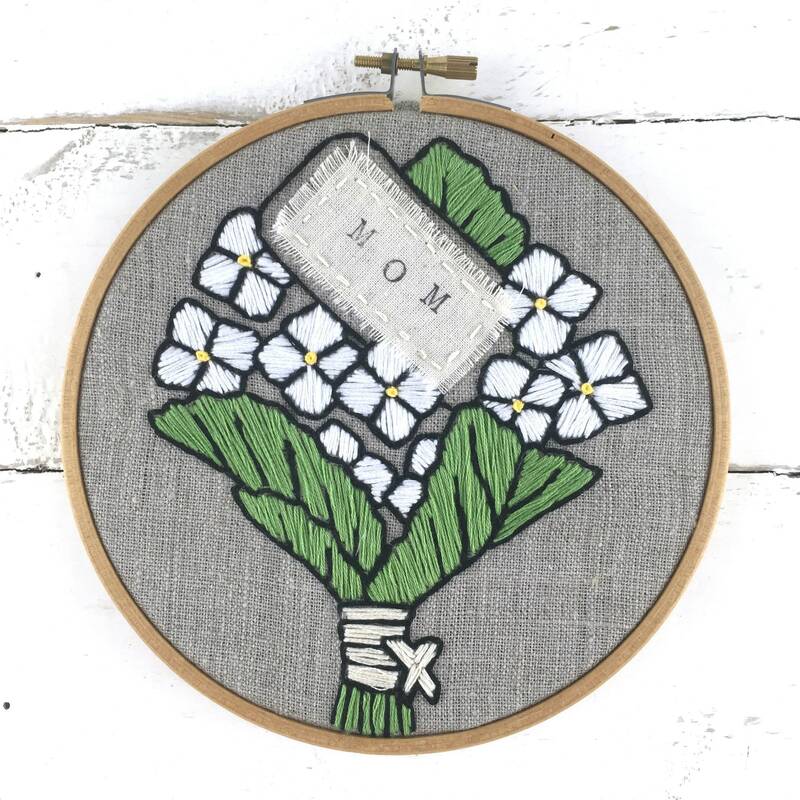 The perfect DIY gift for Mom! 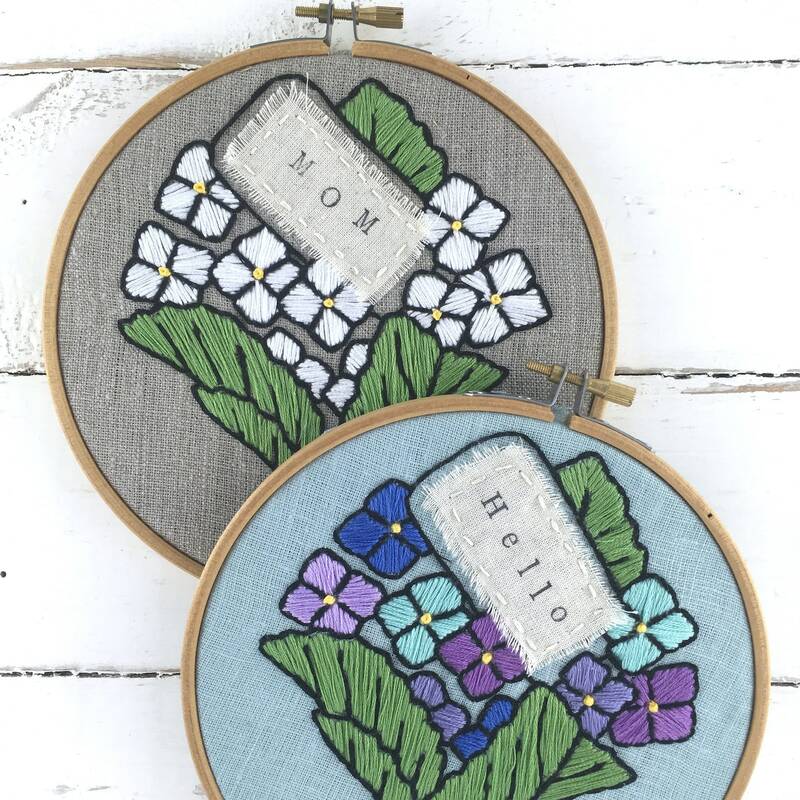 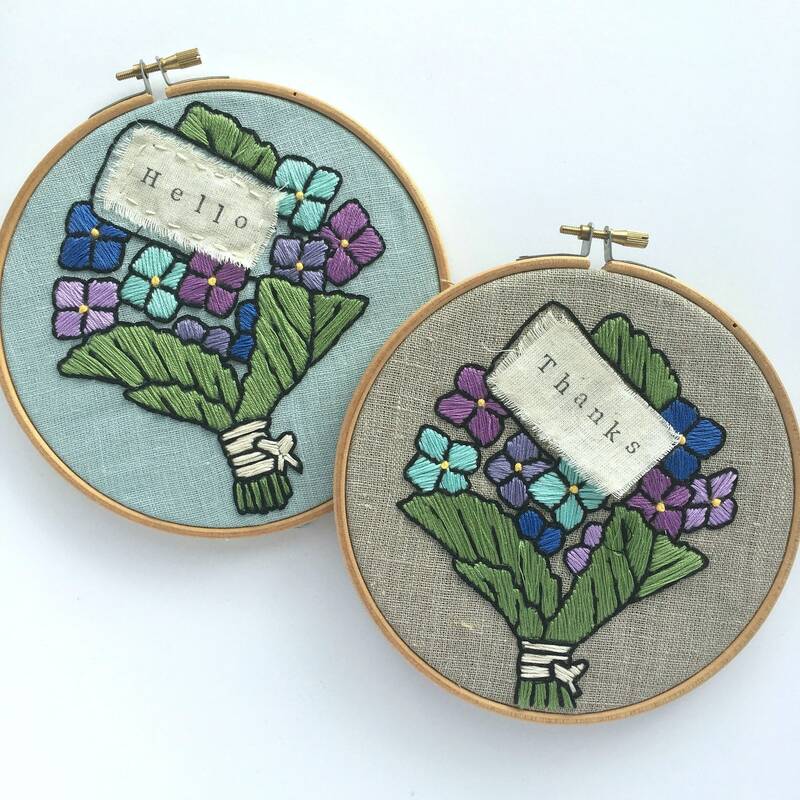 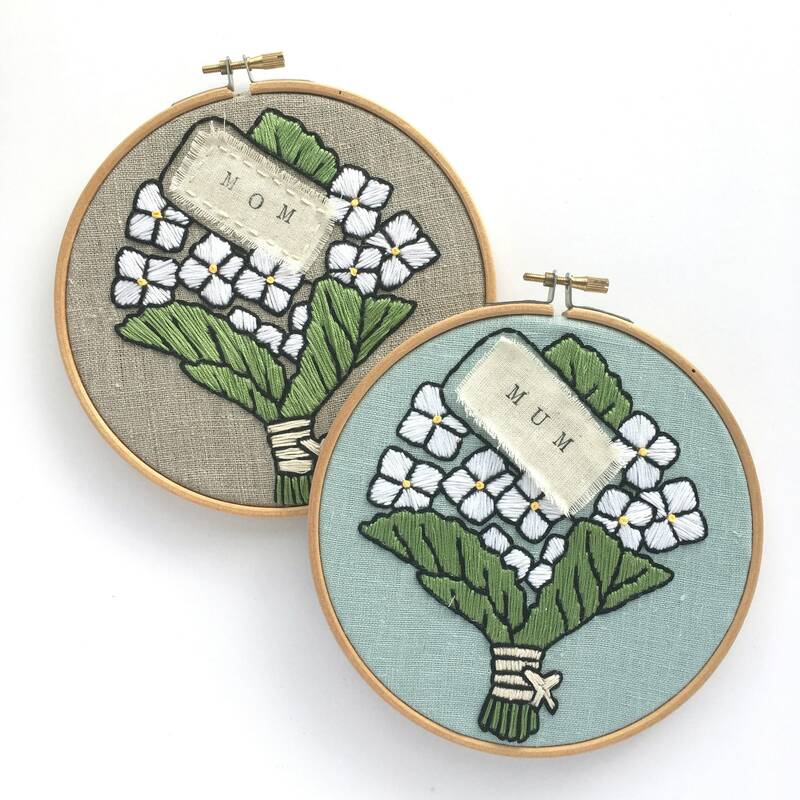 This floral embroidery kit is easy, modern and fun. 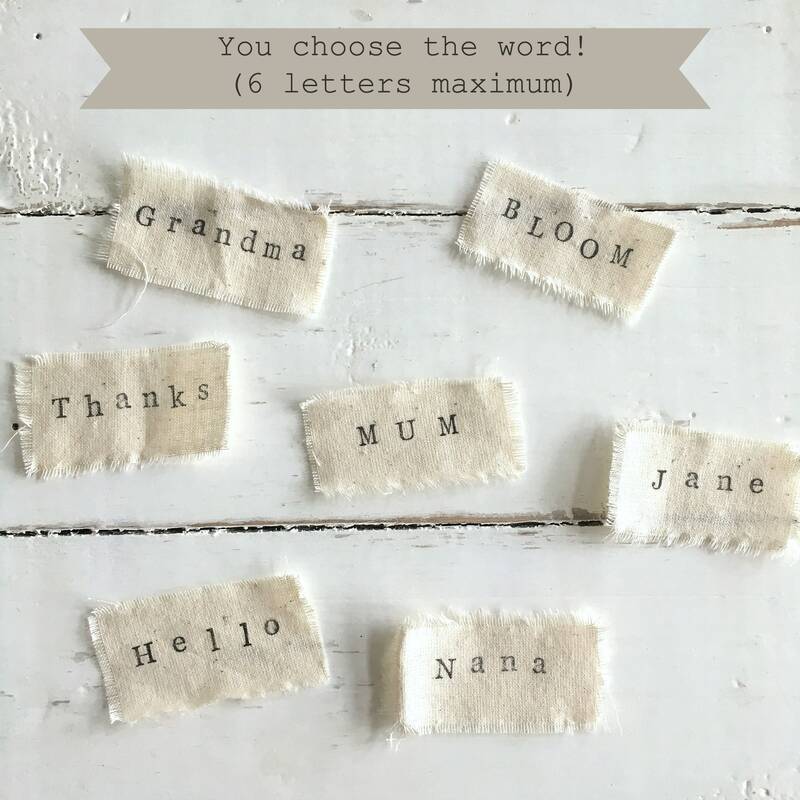 You choose the word for the tag.